Various topics with an interesting take on life,be it quirky,odd,strange and,just plain weird. 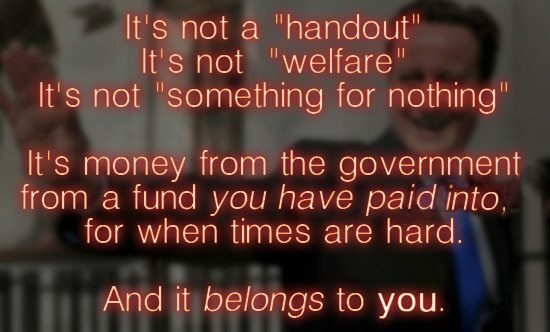 Benefits and financial help – GOV.UK. Saying nowt! 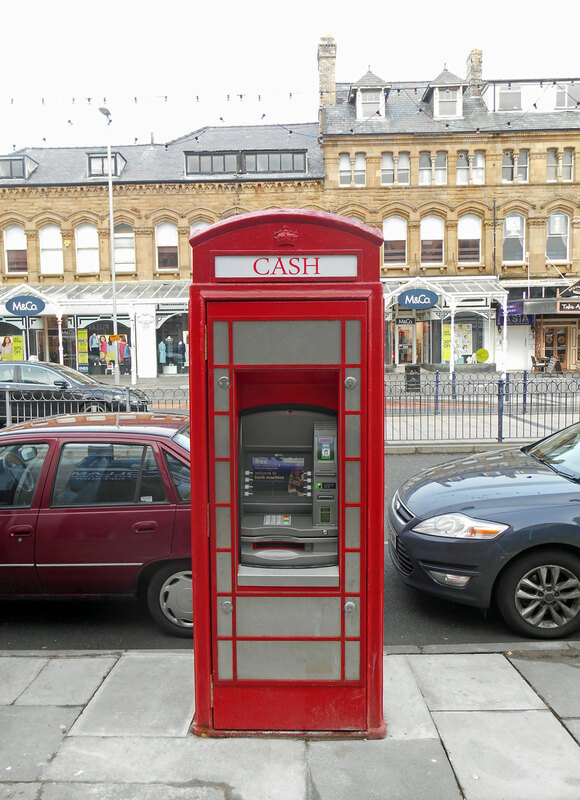 It appears that BT are saving some of their iconic red phone boxes from being scrapped, by converting them into cash machines. This one appeared on Gloddaeth Street last month. Orange/EE pt 2: More damaging, irresponsible nonsense | The SKWAWKBOX Blog. W.C. Jameson. | The Gravel Ghost. W.C. Jameson. | The Gravel Ghost..